I think I made a mistake with the paint I picked for my bedroom. The color is Sea Salt by Sherwin Williams. 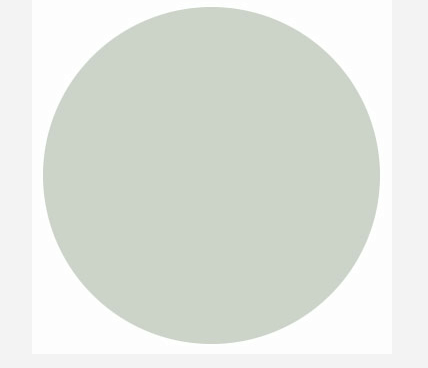 It’s a light gray-green-blue. I bought a quart to test and loved the way it looked on the white background but now that is is enveloping me (the ceiling wraps around the room in that way only 1950’s style houses can do) it feels too dark. I’d say the color in this room gives it the style called Early Depression without the glam of Rogers and Astaire. The thought of getting the paint store to remix and then to repaint does not make me happy. Another thing that does not make me happy: The president spending valuable time on a concussion summit or something that really should be delegated to his Surgeon General. There are long term unemployed people out here who can’t get full time jobs. Helllllooooo?? I’m glad I’m not watching TV news because the thought of seeing the most powerful person on earth distracted by concussions instead of exploring why many of us can’t get through HR filters would make my blood boil. Finally, Brook is graduating! OMG, I can barely believe it. The last 18 months have been a Herculean struggle. I didn’t think I was going to make it. Commencement is next week and in spite of the health problems and time out of class, the kid managed to score some serious honor cords and medals for accomplishments in language. She’s taking a gap year. Well, we all deserve a gap year at this point. *I’m not an atheist. I just don’t believe in supernatural beings. Er, or something.